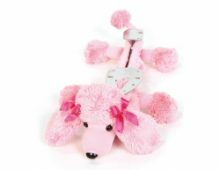 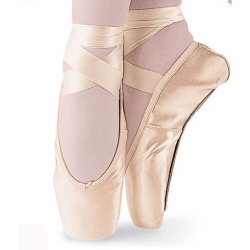 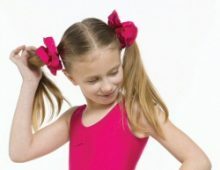 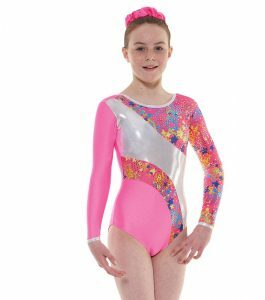 We stock a fantastic range of gymnastics clothing for girls, including the brand new Shine range from Tappers and Pointers. 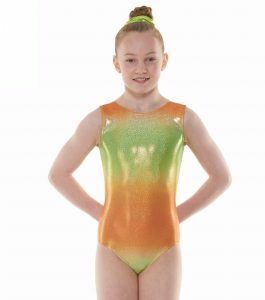 Our gymnastics leotards come in a range of glittery and sparkly fabrics in long sleeved, sleeveless and unitard styles. 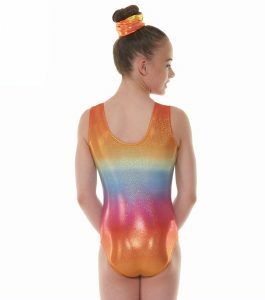 Our gymnastics tops and shorts are available individually or in matching sets and include sleeveless, crop top and turtle neck tops and micro hipster shorts, cycle shorts and hot pants. 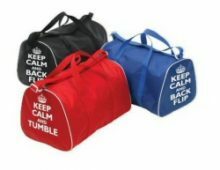 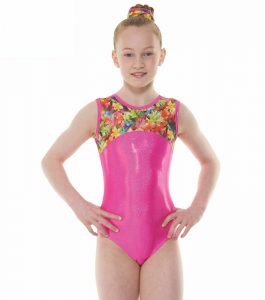 All of our gymnastic clothes are top quality and made in the UK.